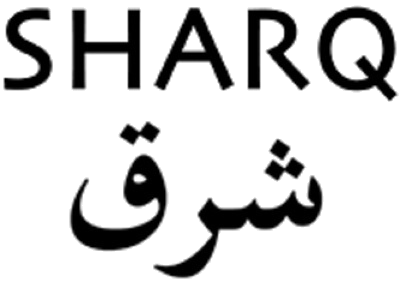 Sharq is a non-profit organization with the purpose of educating the public on a variety of cultural and artistic perspectives with the aim of furthering understanding of other cultures. It operates under the auspices of The Somerset Foundation, which has an IRS 501(c)3, is based in Pacific Palisades, California, and serves as an umbrella for various non-profit art projects. Checks of support for Sharq should be made out to The Somerset Foundation – Sharq.